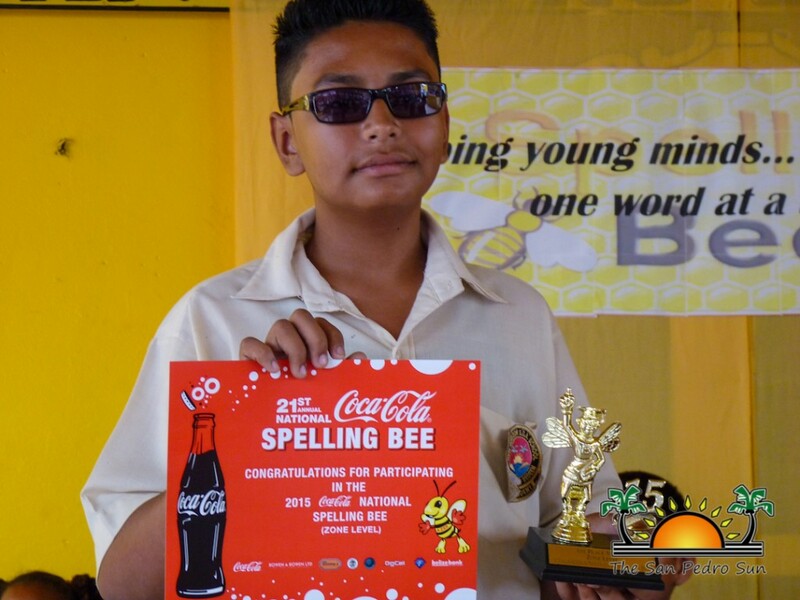 The 21st annual National Coca Cola Spelling Bee zone eliminations 2015 are well underway in various parts of the country. 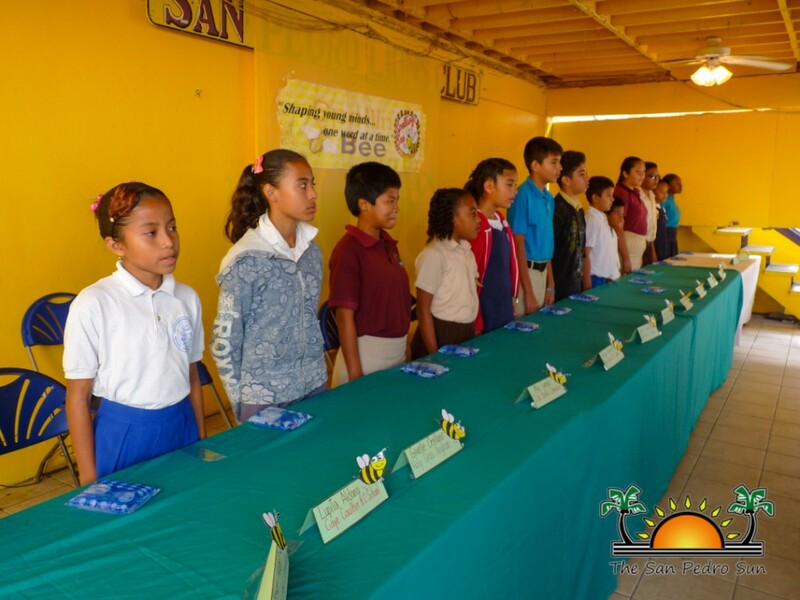 For the islands of Caye Caulker and Ambergris Caye, the Zone 5 Elimination took place on Friday, February 20th at the San Pedro Lions Den. 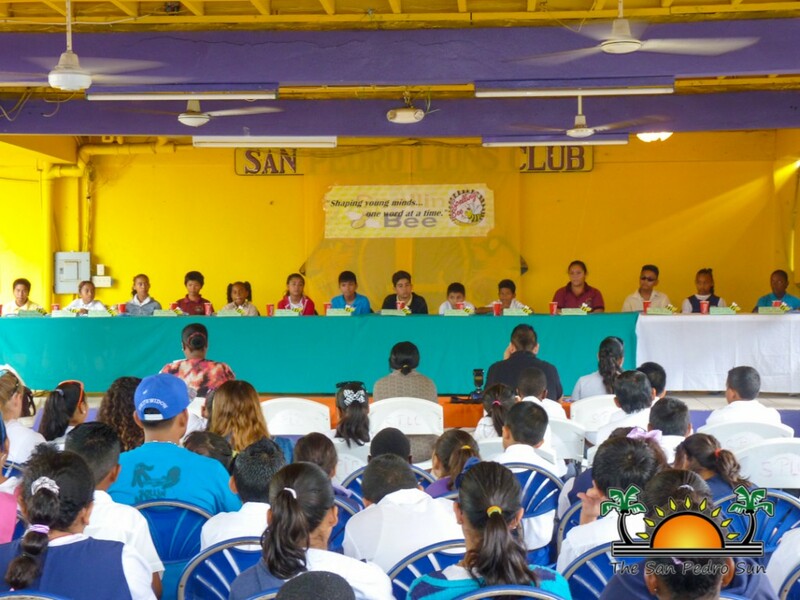 After six rounds of eliminations, Elias Zetina of New Horizon Seventh Day Adventists School and Mia Cannon of La Isla Bonita Elementary School emerged as the top Zone 5 spellers. A total of 14 students from seven different schools participated in the Zone 5 elimination. They were Trevon Habet and Brandon Worthington of Ambergris Caye Elementary School, Lupita Aldana and Andrew Novelo of Caye Caulker Roman Catholic School, Givelie Orellano and Kaiden West of Holy Cross Anglican School, Mia Cannon and Joyce Martinez of La Isla Bonita Elementary School, Aiesha Moreira and Elias Zetina of New Horizon Seventh Day Adventist School, Rachel Alamilla and Ayanna Staine of San Pedro Roman Catholic School, and Emil Nuñez and Tahryneh Pott of the Island Academy were the participating students. Each participant got three words in each round of competition. In the third round of competition, which saw the use of the reserve list of words, Elias Zetina emerged as the champion with the correct spelling of the word ‘impolitic.’ Four other students had to continue into two others rounds of spelling to find a second place speller that would complete the team of two to represent Zone 5 in the District finals. After several rounds of spelling, Mia Cannon correctly spelled the word ‘Minneola’ to get the second place in the competition. 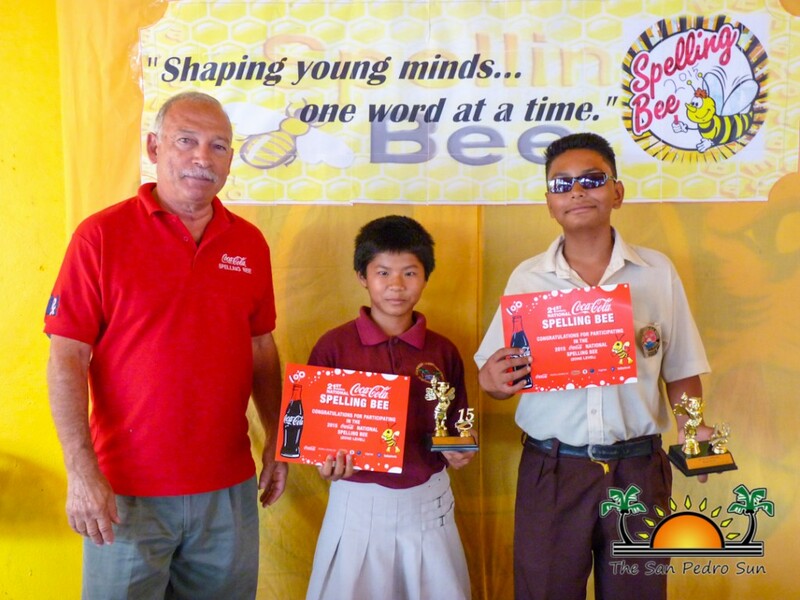 Following the competition, each participant was presented with a certificate of appreciation by Bowen and Bowen Representative Nick Pollard, while the top two spellers got a trophy. 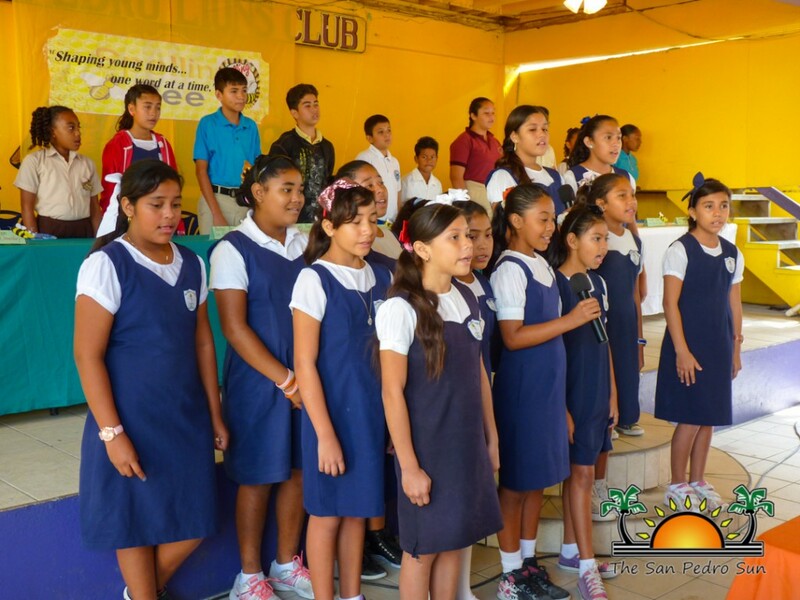 Cannon and Zetina now become the representatives of Zone 5 and move on to compete in the Belize District finals which is scheduled for April 27th in Belize City. Only two spellers from the district along with an alternate speller will move up to the national competition scheduled for June 5th. The San Pedro Sun congratulates all participants and takes the opportunity to wish Elias Zetina and Mia Cannon all the best in the district finals.